In partnership with the VFF, the Greater Victoria Public Library will offer five short virtual reality movies for the curious to explore. 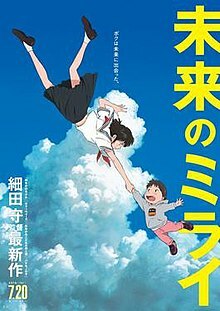 These works are live action and animated. The shorts are: Aurora, Bridging Borders, Tiniest Tremor, Fluchtpunktf and Tower of Babel by the Sea. Additionally, these virtual and installation art ideas will also be presented at The Atrium (800 Yates Street). In this documentary, filmmakers Elan and Jonathan Bogarin not only this aspect but also with how these objects take on a new life outside our control. When their beloved grandmother, Annette Ontell, passed away, she left a treasure trove of relics for them to sort through. 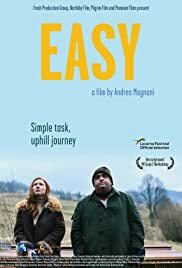 Easy is a black comedy about Isidoro (Nicola Nocella), trying to transport a coffin from Italy to a village in the Ukrainian Carpathian region. His trip is not for the faint at heart and thankfully, he does not have to worry about vampires. Instead, it’s about how this individual is going through depression. This theme is often hard to tackle without putting other people down but to see how Italian director Andrea Magnani handles this topic has my interest. This film explores part of his life prior. He was a go-kart racer once. When he became too fat, so did his career. He was a pro at it and I can see where this film is going for some of its humour as he tries to get the coffin uphill. But could there be other reasons? Trying to climb out of this dark hole is tough, and cannot be done by oneself. I like to know how Isi climbs out of his misery. 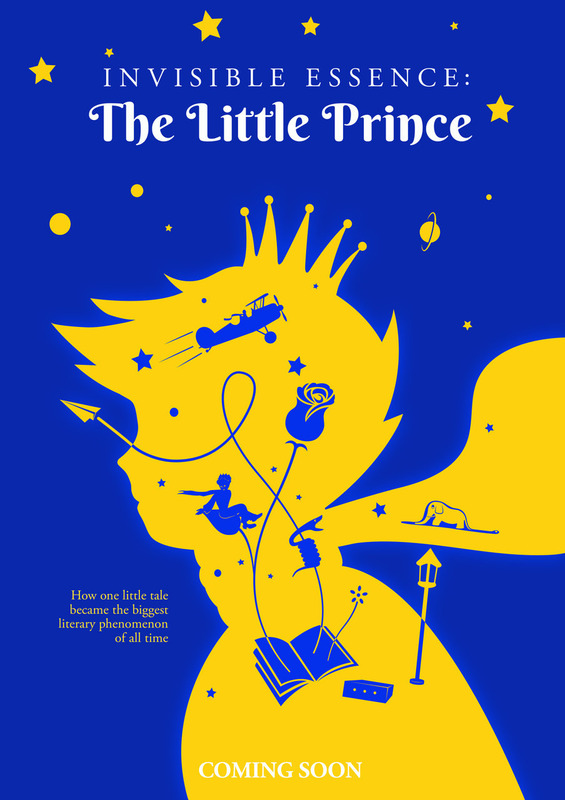 This documentary explores the legacy of Antoine de Saint-Exupery’s spirited tale, The Little Prince. Not only is the author’s life explored but also interprets the ways life and art reflect one another. This work features another prince, a seven-year-old blind Pakistani-Canadian boy who absorbs the book for the first time and looks at his life too. He associates moments in the story to his life, and just what that means may well offer life lessons for audiences to take away. Life is difficult for Kun, a young boy from Yokohama. He has a baby sister and his jealousy is normal in this piece of science-fiction fantasy… or is that Walter Mitty? Tough to say. Kun daydreams a lot, but that’s only because we are seeing the world from his perspective. The boy likes being the centre of attention, but all that has changed. He meets people from the future, hence this work’s full title, and while set in modern times, the individuals he meets are related to him. The lad also goes back to the past too. The question is why must we, as audiences, sympathize with him? Life lessons are learned along the way, and whether kids (or even us adult anime fans) will get it, and come out better. This entry is different such that their diverse catalogue of works is a regular in any film event worldwide. This year, “Animal Behaviour” returns in the Beautiful Obsessions Shorts Program (Feb 4); “Turbine” and “The Cannonball Woman” in Eyes for You (Feb 7). Additionally, Four works are part of the installation States of Play, located at The Atrium (800 Yates Street). They are Chris Landreth’s 2004 Oscar-winning animated short Ryan (Copper Heart Entertainment/NFB) and his acclaimed 2013 Subconscious Password; Philippe Baylaucq’s experimental dance film Ora (2011), winner of the Autodesk 3D Independent Short Film Competition; as well as Amanda Strong’s 40-second Hipster Headdress, part of the 2017 NFB’s Naked Island series of 14 super-short and incisive films. The NFB also has a feature-length work. The Girls of Meru by Andrea Dorfman is notable because it follows the story several girls from Meru, Kenya who make brave steps toward meaningful equality for young ladies worldwide. A multinational team led by Canadian lawyer Fiona Sampson and Tumaini Shelter head Mercy Chidi Baidoo builds the case of 11 girls to pursue an unheard of legal tactic to give them equality and together they created legal history. To protect their identities, parts of this film has been animated. The #metoo movement is still making waves, and those interested in how it affects the global world should be interested in this work! 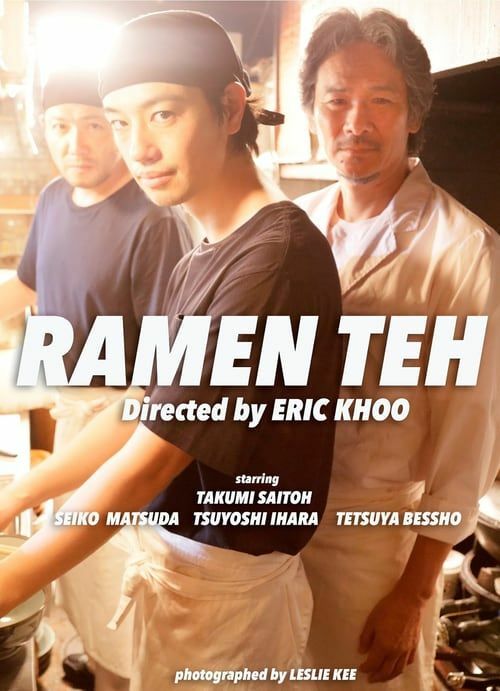 Described as a mouth-watering, sentiment-laden family film, a young chef visits Singapore of all places to learn how to make the perfect ramen. Technically, he’s off to learn more about his mother’s roots and in what he discovers is more about history. Those who remember the Japanese invasion and occupation of Singapore during World War II still have hard feelings they could not put away. This film is worth catching for not only the “in lest we forget” but also how forgiveness matters. This animated work caught my eye because it’s told from the perspective of a female deity. The Goddess is put into a struggle against the forces of patriarchy. 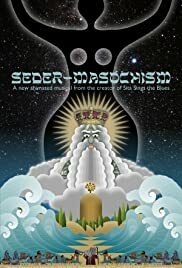 This figure is more recognized in other cultures than that of Middle Asia, and to learn more about how this musical can put to light the Passover Seder story should be of interest to many. This tale is from the Book of Exodus. Moses; Aharon, the Angel of Death; Jesus and the director’s father are the narrators. I expect not a lot of fantasy or terror in this movie about the Haida Gwaii. When two families unite for a camping trip and a conflict arises, Adiits’ii is the one to leave than Kwa. His recklessness and arrogance see him abandoning his family and way of life. He transforms into a Gaagiixid, a wild man of the woods. In traditional lore, they have no alternate form; but they are feared and serve as a lesson to others to stay close to home at night. But for the community who believes Adiits’ii is worth saving, they have quite the task before them. Kwa desires revenge, but will he? I’m particularly interested in this thriller to find the answer.